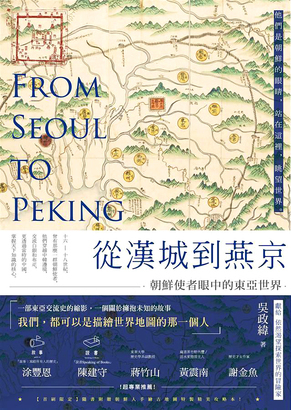 In the first month of 2019, Celina Luk and Wendy Jang of "Lifestyle Reunion" brought us a book called "From Seoul to Peking”. This is a very interesting book focused on the historical relationship between China and Korea. If you are obsessed with Korean culture, this is for sure a book that you don't want to miss.